The Portwest S232 Slim Fit Stretch Chino Trouser is the perfect uniform solution. 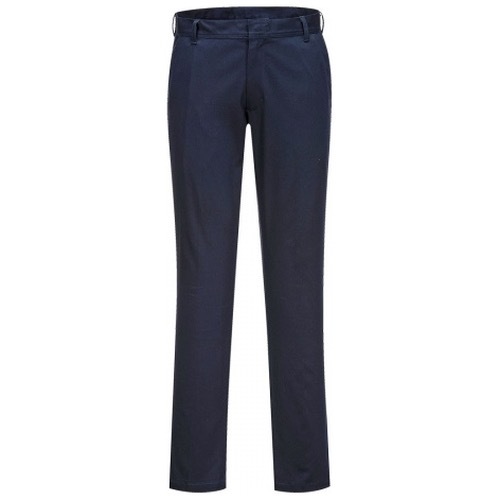 It offers a contemporary slim fit in a dynamic cotton stretch twill fabric. 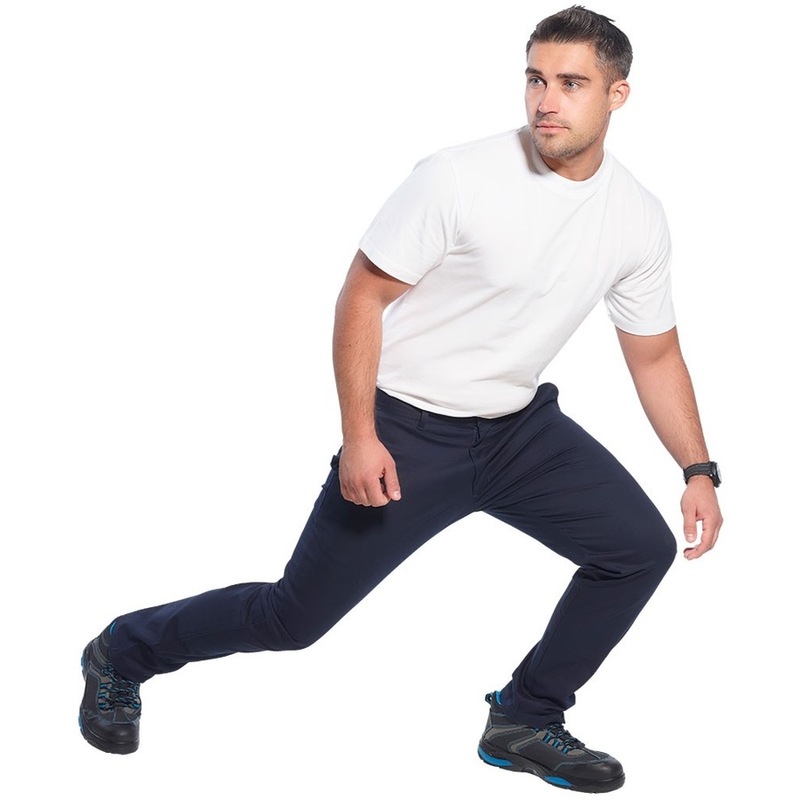 The stretch fabric gives the ultimate in comfort and freedom of movement. 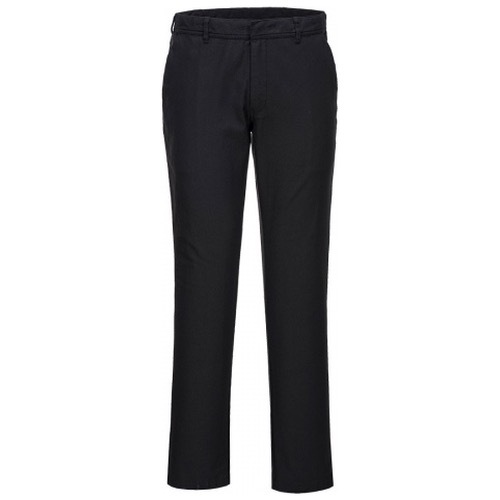 Features include side pockets, a rear buttoned jetted pocket and a hook and bar waist fastening. Highly durable with twin stitching throughout and bar-tacked at all stress points. Bought x2 - Good quality for the price, very comfortable thanks to the stretch properties, allows for good movement. Good in both inside and outside conditions. Looks plain and smart, perfect for simple office uniform. Good fit, holds up well with or without a belt. Solid Purchase - 5 Stars.